Today is four days after the whirlwind tour of Morocco that lasted two weeks. It was non-stop places, info, and a new hotel almost every night. Internet was unreliable, rarely available in my room, and sometimes non-existent, so blogging was impossible. 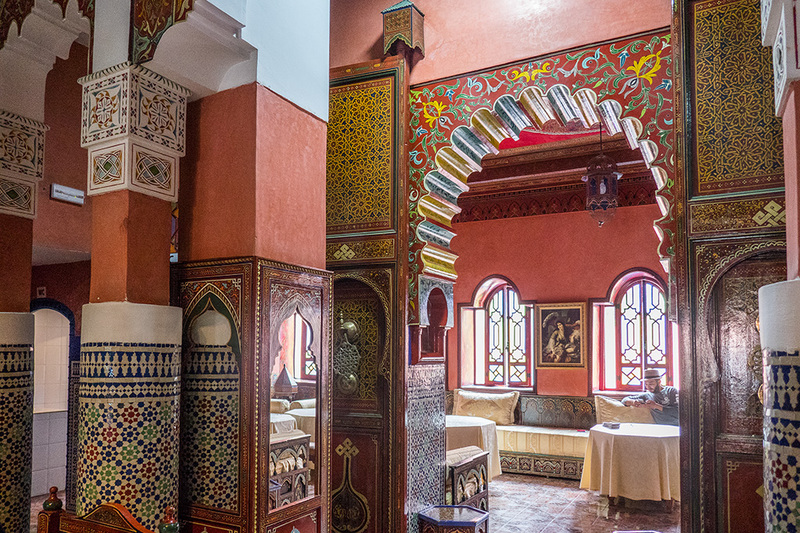 I was wise enough to book four days in a Marrakech hotel at the end so I could breathe freely again and process all that I'd seen and done. I was overloaded with info, had 2000 images in the can, and was fatigued. Thanks to many SPG points, I chose Le Meridien N'Fis to recover. It has been a perfect resort and oasis for my downtime. 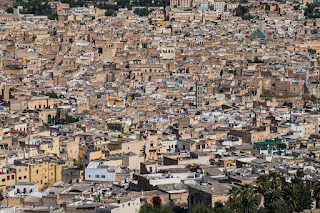 Tomorrow I catch the train back to Fes for five nights where I hope to see what I missed in the earlier one-day stop on the tour, and will take in a full day cooking class at the house next door. I may or may not hire a private guide for a morning. 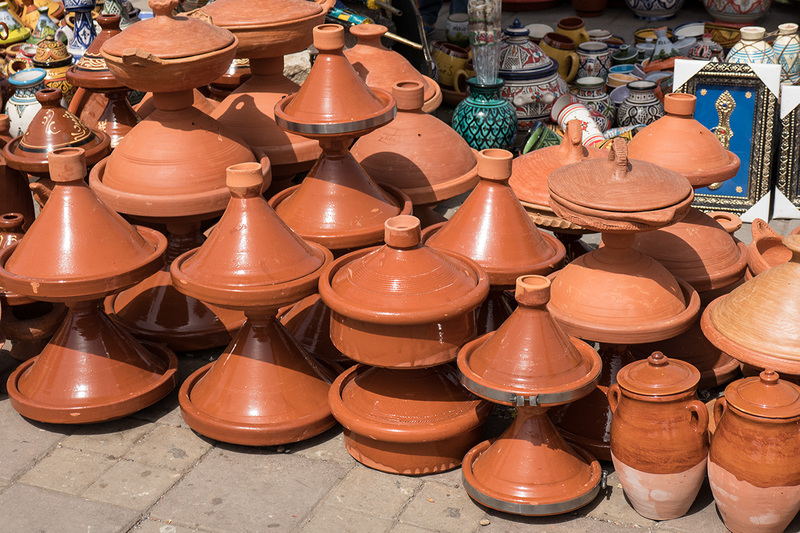 Morocco is the type of country where a solo traveller is better off with a small-group tour. 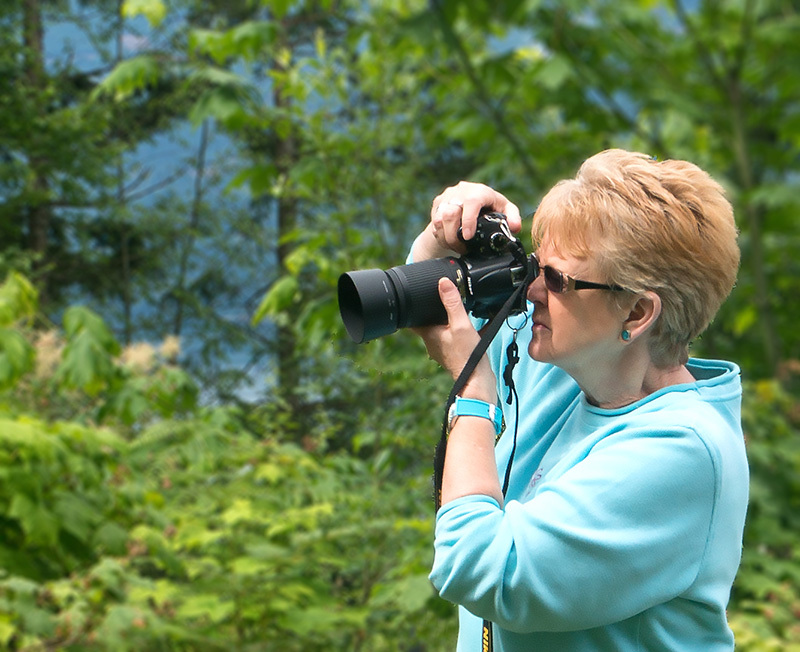 It really is the best way to see everything because, not only do you have a trained tour leader/guide, but also local guides everywhere you stop. I enjoyed my fellow travellers — most were from Britain, one from Australia, three from the US, and me from Canada. All were middle-aged or older, three couples and the rest of us were singles. All were well-educated and very well travelled. Made for great conversations throughout. Many had toured with www.explore.co.uk before — one twenty times and another, fifteen. This speaks volumes for Explore's tours and organization. We stayed mostly in standard hotels, not luxury properties. This meant being tolerant of deficiencies and no kleenex, facecloths, soap or shampoo. Beds were often like concrete, but no one complained. We had been warned. Our 15-seat bus, was the exception. It was a new Mercedes Sprinter with huge clean windows and AC. We needed the latter when temps rose to 36C inland and in the Sahara. 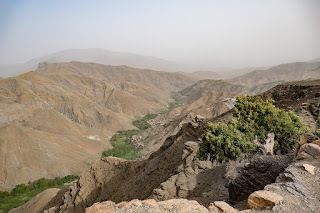 Our driver was cautious and safe in the chaos that are Moroccan roads. The tour pace was fast so we could see everything Morocco has to offer and to include all kinds of activities and walking tours. 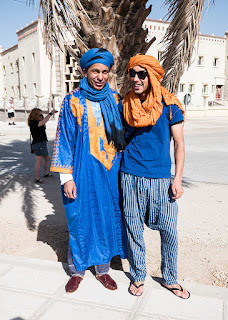 We visited all the Imperial Cities, medinas, souks, three mountain ranges (stunning), the Atlantic coast, and the Sahara where we rode camels, met Berber nomads, and listened to a concert. I shall post more on the individual places later when I have time to better collect my thoughts and sort out the photos. 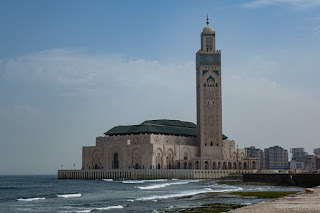 The third largest mosque in the world at Casablanca — Hassan II. It holds 25,000 of the faithful inside, and 80,000 outside. 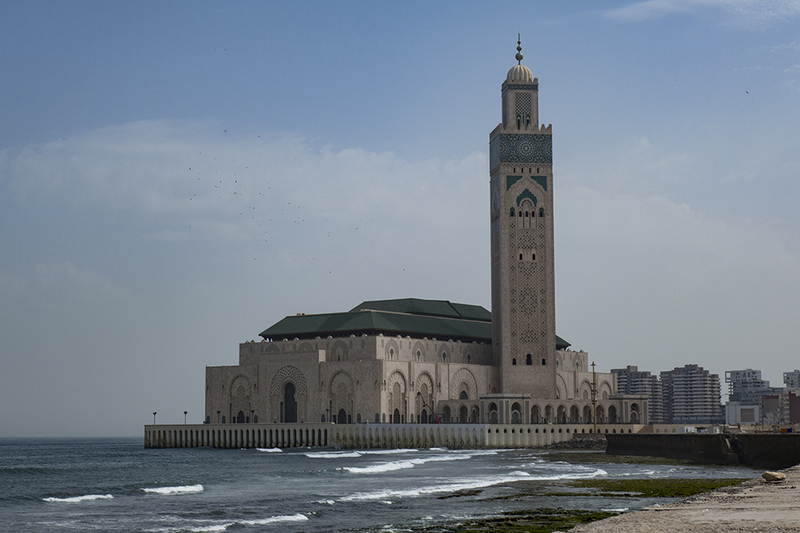 It is the only mosque in Morocco that is open to non-Muslims and juts out into the Atlantic. Inside, it is even more spectacular than outside. 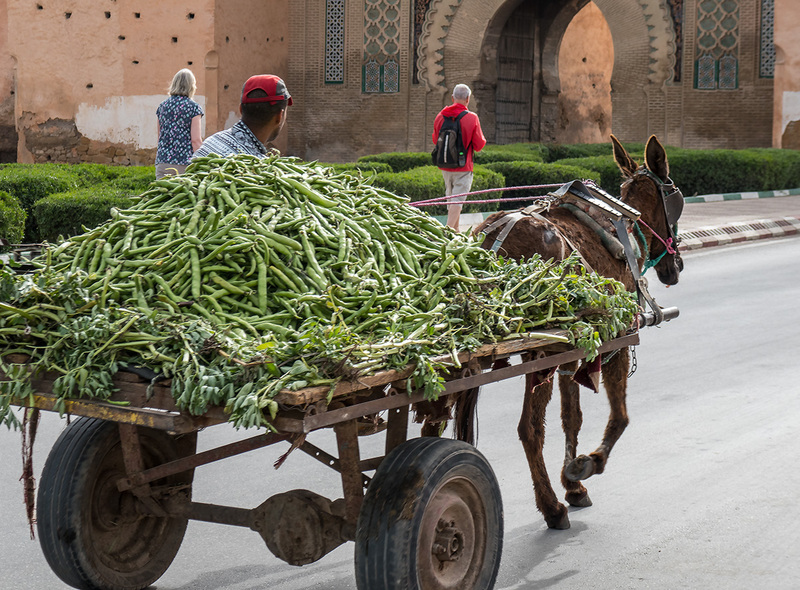 In the souks, donkey carts and some tuk-tuks are the only way to move goods in and out. This one carries fava beans into Meknes. 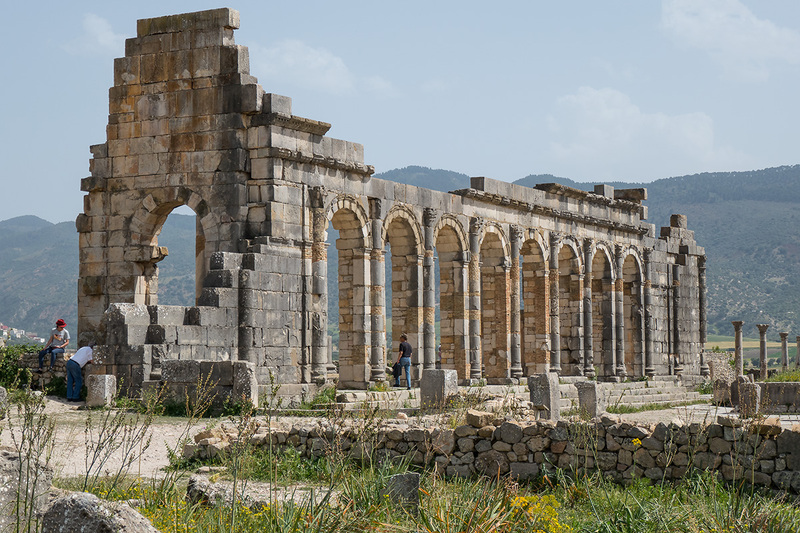 The very well-preserved Roman ruins of Volubilis have astonishing mosaics. 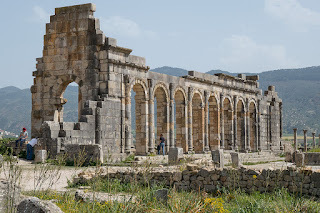 This is the basilica with the forum in front. 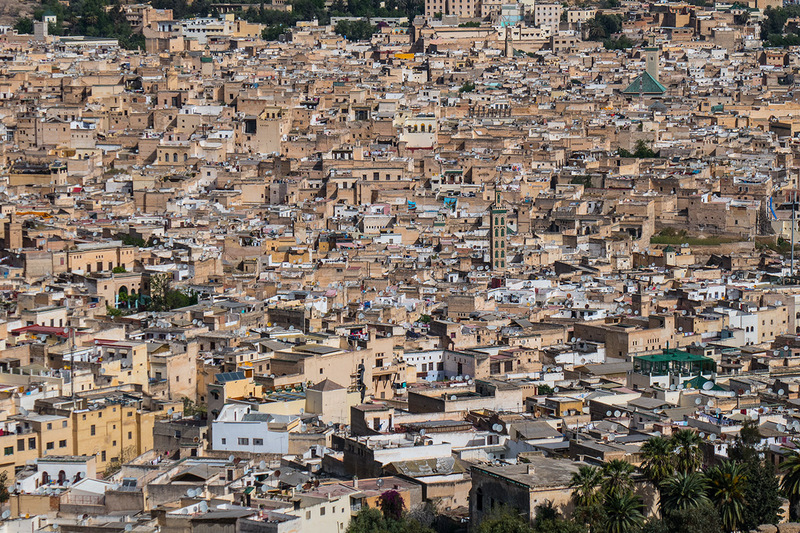 The huge medina of Fez where there are over 9,400 alleys. Visitors must have a guide here or become hopelessly lost even with a map! 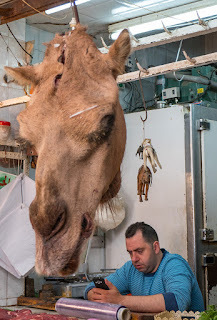 A butchers in a Fez souk. 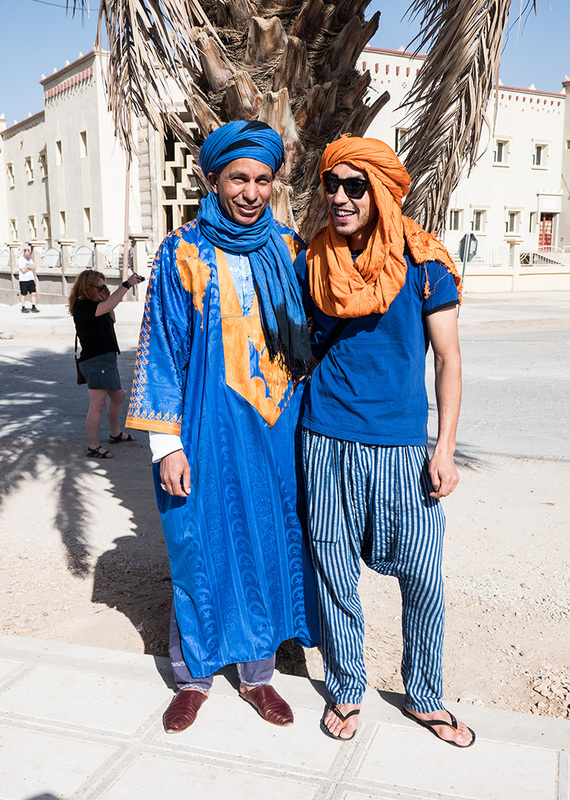 Ilyas, our intrepid tour leader, on the right with Ali, our marvellous local guide in Rassini, near the desert. Looking inside a small mosque from a beautiful courtyard. 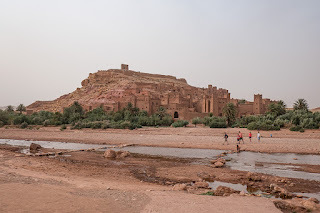 Ait Ben Haddou an ancient Berber hill fort where Gladiator was filmed. At the top of the pass in the High Atlas Mountains, an ancient caravan route for Timbuktu to Marrakech with a long oasis in the valley. About 8,000 feet. 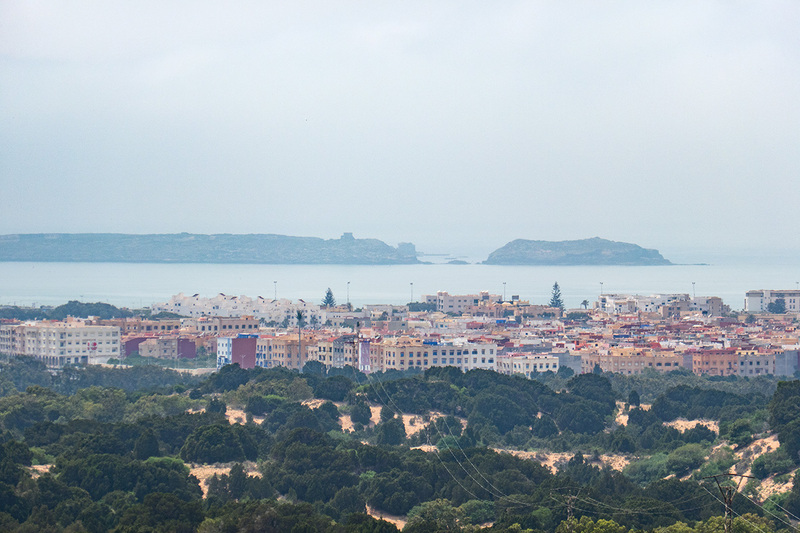 Essasouira on the Atlantic coast. 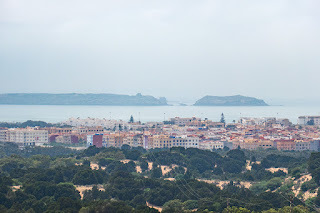 Fishing port and most attractive. ALL IMAGES: © Photos by Pharos 2017. All rights reserved.